The rough before the painting. 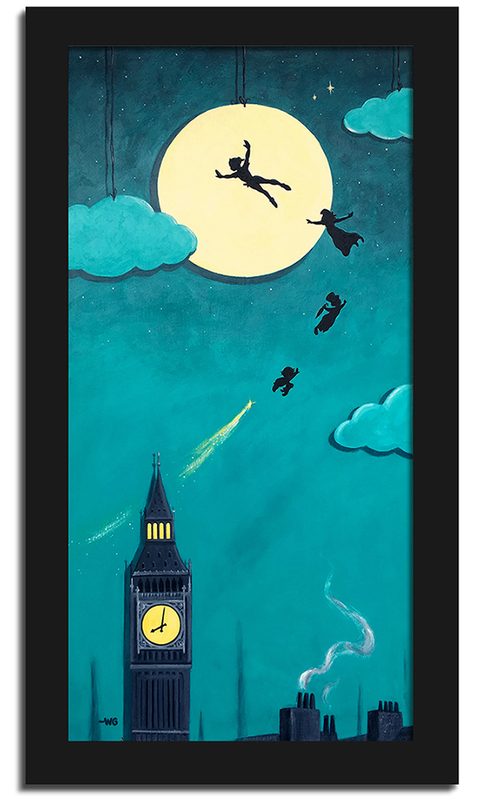 Is ‘off to neverland ‘ still available as a print? Unfortunately, they did not make any prints of that one yet. Right now only the original is available. 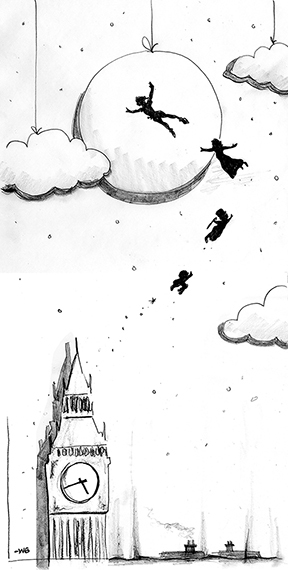 Keep checking with the Art of Disney Gallery because you never know. I hope they make prints of it soon as well!